अस्थमा (सांस रोग) क्या है? Asthma is a chronic respiratory disorder, characterized by over production of mucus in the airways that cause it to narrow down. This is in turn causes the airways to undergo inflammation, as a result of which the affected individuals experience difficulty in breathing. अस्थमा (सांस रोग) कैसे होता है ? The exact cause of asthma is unknown. However, it is believed that an interplay of genetic and environmental factors play a pivotal role. In addition to this, there are allergic reactions to medications, and then there are certain substances and environmental pollutants which can also predispose an individual to develop this respiratory disorder. Certain disease conditions such as GERD can also cause asthma to set in. What are different types of asthma? अस्थमा (सांस रोग) के विभिन्न प्रकार क्या हैं ? अस्थमा (सांस रोग) कैसे फैलता है ? Asthma is not an infectious disease and does not spread from person to person. अस्थमा (सांस रोग) के क्या लक्षण होते हैं ? What are the different stages of asthma? अस्थमा (सांस रोग) की विभिन्न अवस्थाएं कौन कौन सी हैं ? Asthma develops in 4 different stages. These include: mild intermittent asthma, mild persistent asthma, moderate persistent asthma and severe persistent asthma. What is the treatment of asthma? अस्थमा (सांस रोग) का इलाज़ क्या है ? Asthma cannot be cured. However, with medications and lifestyle changes, one can effectively manage the condition and lead a symptom free life. In the initial stages, medications through inhalers help in achieving a better control over the symptoms. In conjugation with regular medications, doctors also advise the individuals to stay away from trigger factors that can initiate an attack of asthma. These factors include stress, certain medications, environmental pollutants, viral infections and sinus infections. Regular visits to the doctor may be necessary to control the symptoms. Patients with severe asthma are prescribed inhaled corticosteroids. In cases, when inhaled corticosteroids do not seem to work, then bronchial thermoplasty may be necessary. अस्थमा (सांस रोग) से कैसे बचाव किया जा सकता है ? 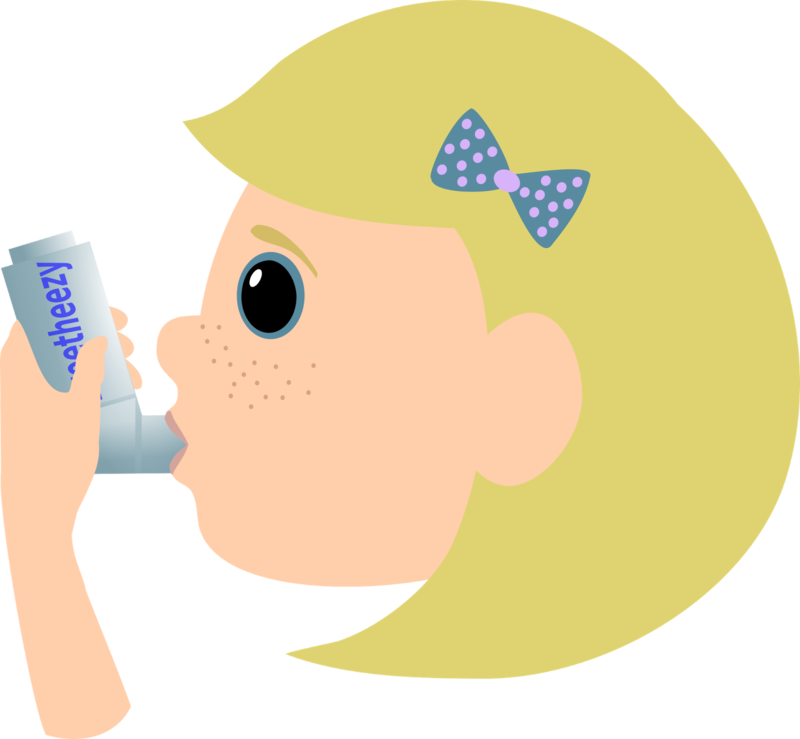 There is no way of preventing the development of asthma. But, once the condition has developed, the frequency of attacks can be controlled by preventing the trigger factors. In addition, individuals are also advised to get regular vaccinations of influenza for pneumonia. What are the diet and lifestyle changes for asthma? अस्थमा (सांस रोग) में खान पान और जीवन शैली में क्या बदलाव लाने चाहिए ? Individuals with asthma are advised to lead a healthy and active life. Regular exercise coupled with balanced diet can help in effective management of the condition. Maintaining a healthy weight is also necessary. A diet that is rich in fruits and vegetables helps in enhancing the functioning of the lungs, thereby reducing the intensity and frequency of asthma attacks. How to deal with a patient of asthma? अस्थमा (सांस रोग) के मरीज की देख भाल कैसे की जाए ? The attack should stabilize within few minutes. However, if it does not, rush them to a nearby emergency room. What is ayurvedic treatment of asthma? अस्थमा (सांस रोग) का आयुर्वेदिक इलाज़ क्या है ? Certain common ayurvedic medications for treating asthma include: swaskuthar ras, vasavleha, sitopaladi choorna and agastriprash.